Veterinary surgery Montreal, Laval, | Clinique Vétérinaire Lacordaire inc.
Are you looking for a clinic offering veterinary surgery services in Montreal? Choose Clinique Vétérinaire Lacordaire located in Saint-Léonard! 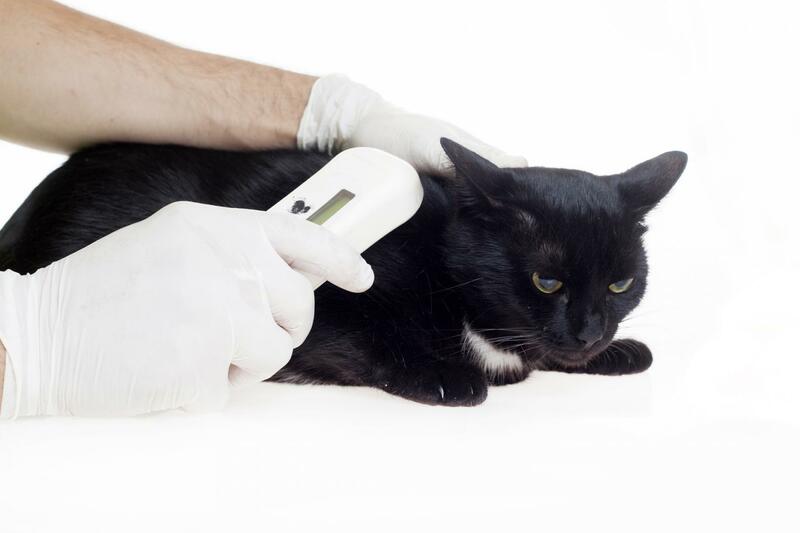 Whether for medical or ethical reasons, the sterilization of our pets has several advantages. Ask our veterinarians what is best for your pet. We perform routine surgical operations. Our team of experienced veterinarians provides you with a service that meets your expectations. Our laboratory equipment helps us carry out the necessary tests (preoperative assessment) before surgery.  Contact us whether you are planning a surgical procedure for your dog or cat.